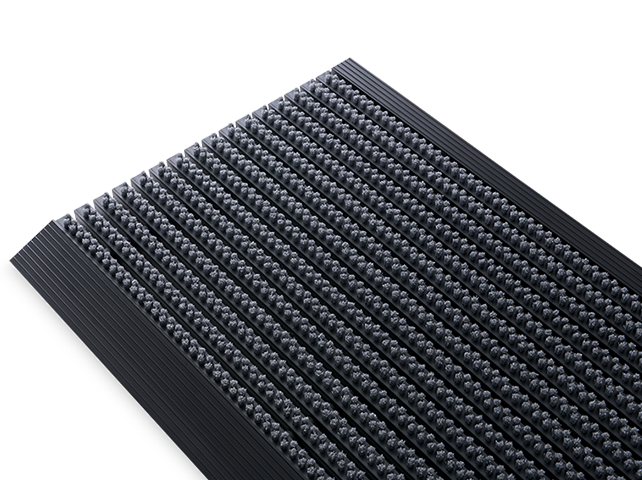 This high-grade durable door mat is produced with aluminium parts guarantee and high grade plastic, finished with a satin black anodized finish ensuring the very best quality of these non-slip doormats for an impressive first impression to any entrance, whether domestic or commercial. 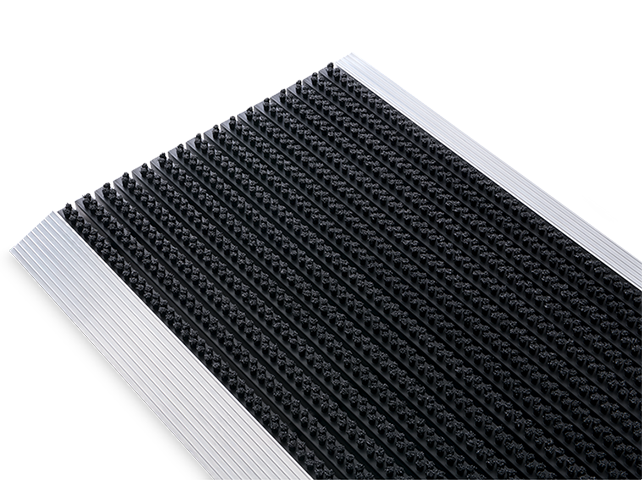 Due to the dense bundle arrangement of each brush strip, the dirt can be effectively removed from the shoe, and a high cleaning effect can be achieved, keeping your premises clean. UV resistant - The colour does not fade! Suitable for rain - It does not retain water or become waterlogged! Suitable for snow & icy weather conditions. Cleaning with a pressure washer is possible.. returning the dirtiest of mats to its original glory!